Totally owe you an update... sorry! 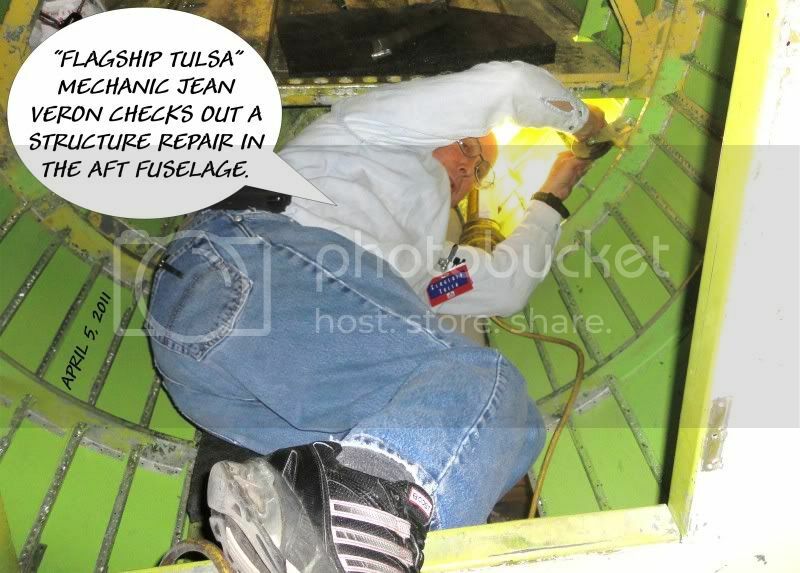 Most recently we worked out a deal with a riveting team at American's Tulsa maintenance base to do all of the riveting on the reskinning project. This is HUGE, as it will ensure that the project goes quickly and is done correctly. 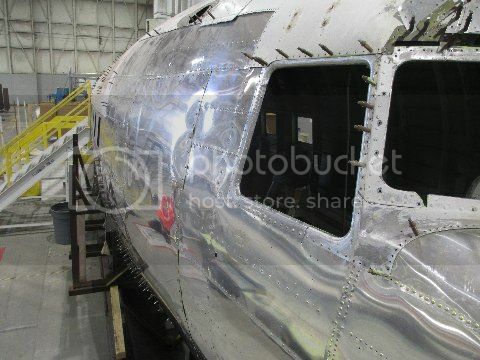 The volunteers will be removing existing skin sections, cleaning and prepping the structure, and the riveting team will be coming along after and installing the new aluminum. 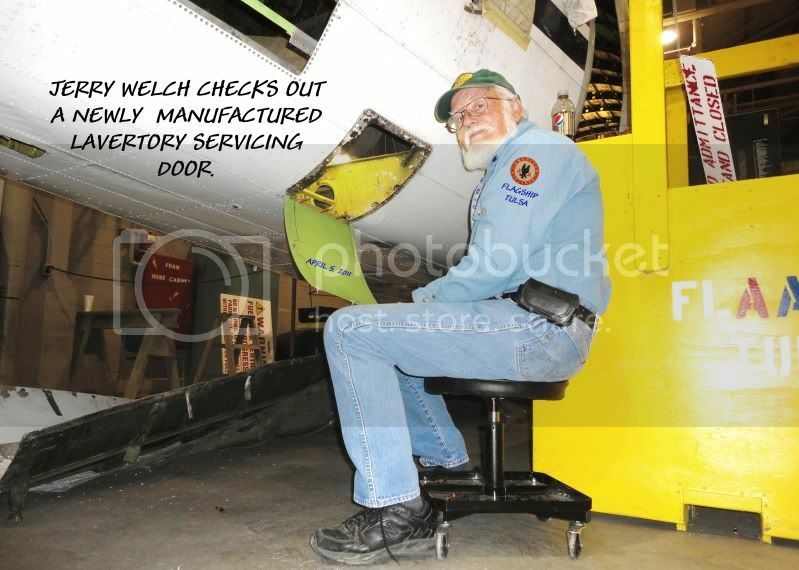 A volunteer took the rudder two weeks ago to start the restoration process. 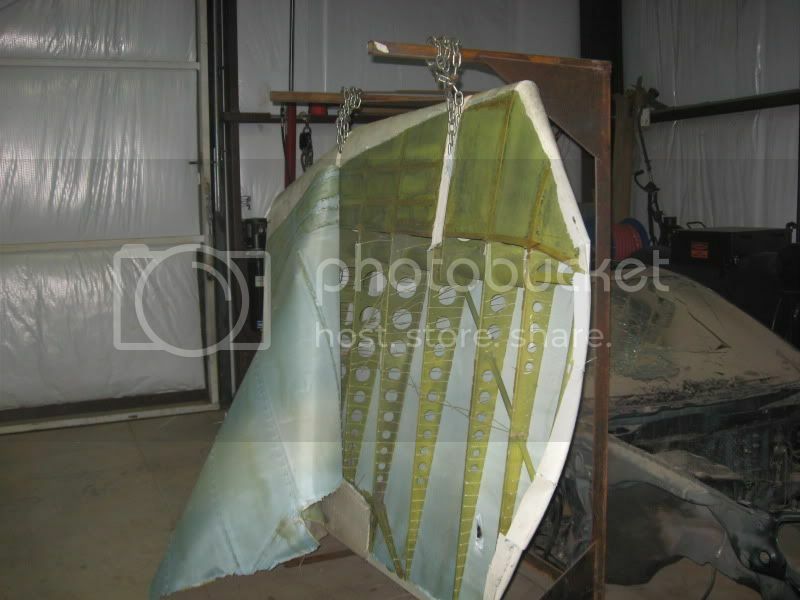 After removing the existing fabric, the structure looked to be in great shape. 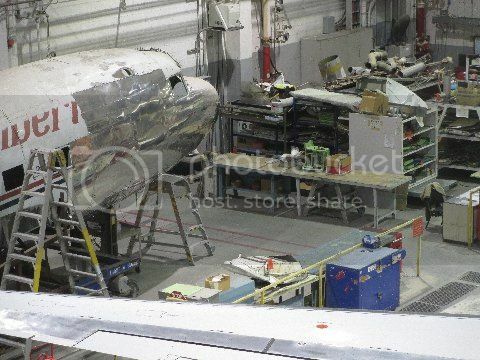 It will be recovered and painted in the next 60 days or so, to be ready for display at the museum's big April fundraiser. The website is almost ready to go live. It will help force me to do a few updates faster. Sorry to be brief. Gotta go take care of a sick kiddo! 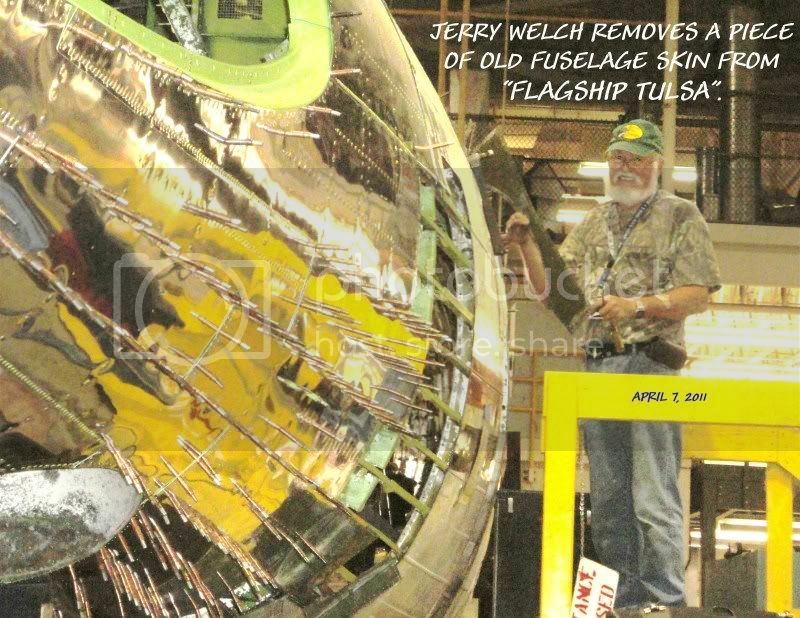 The website for the Flagship Tulsa restoration project is up and live. It is not completely finished, but I figured it was better to go ahead and get it out there for people to take a look at than to leave it as a perpetual project. I am hoping to start posting some regular updates to the site. Since it just went live today, I would love for the WIX community to take a look at it and to make suggestions. It is done in WordPress, which is great but does have some formatting limitations. Things I can do include adding pages if needed, adding photo galleries, adding additional updates etc. Please feel free to use this forum to let me know your thoughts on the website. I have also started a Facebook page for the project as well, but just have it barely started. Please feel free to "Like" us there as well. 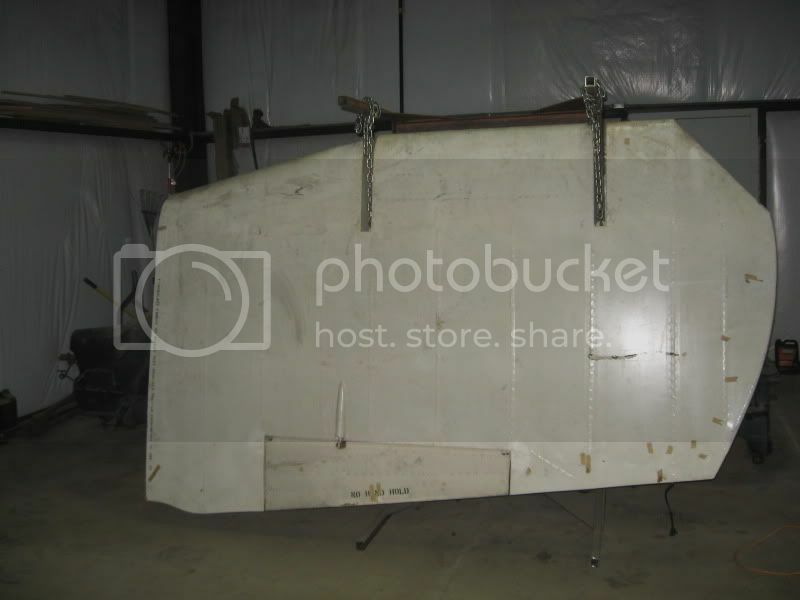 Additionally, here are some photos of our rudder. It was still covered when our fabric guy got it, and he quickly took care of that problem. The structure underneath looked pretty good. 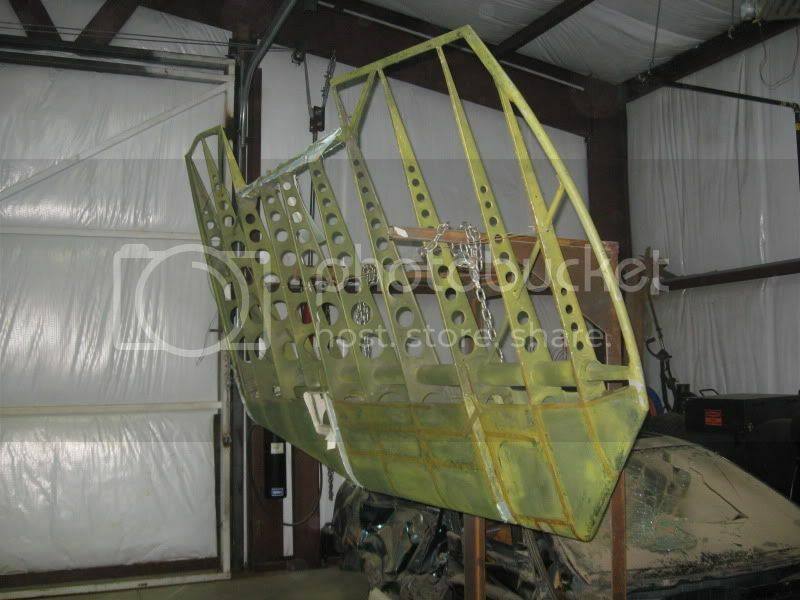 Our volunteer team has been hard at work on the Flagship, starting the process of reskinning. 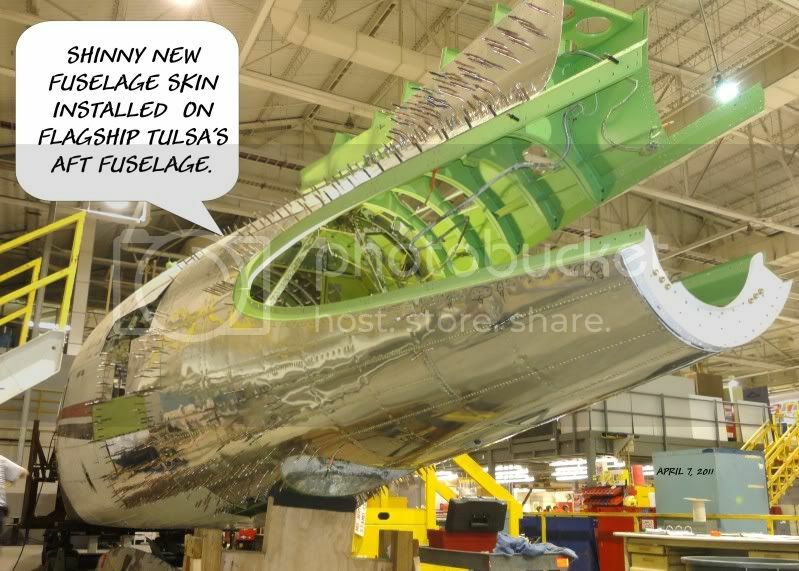 The entire airplane will get a new skin, to facilitate the final look which, as per 1939 American Airlines standards, requires a high polish on the bare aluminum. Our old skin was too far gone to allow that, so reskinning is necessary. It also gives us a chance to address any hidden structural issues that might be missed with a cursory inspection. Below are some photos taken by our valiant volunteer leader Norm. The captions are his as well. These pics should give you an indication as to the depth of the restoration and the quality of the work that is being done. 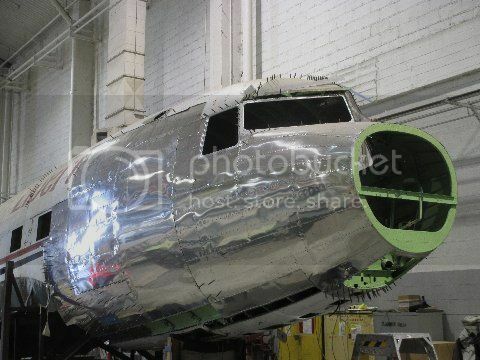 Once complete, this should be one of the nicer DC-3s out there! Saving any old skin for souvenir sales? Could fetch more than scrap value I would think. Yes, skin being saved. 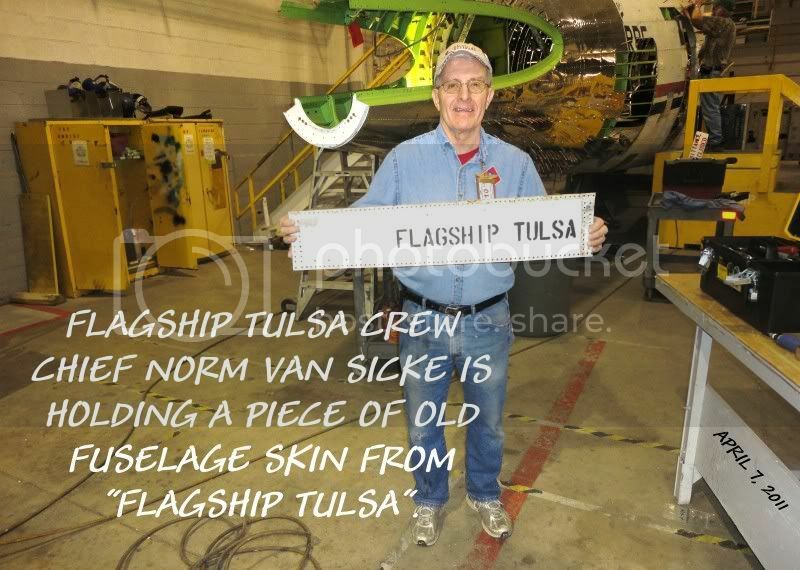 I am antsy to pull off the skin where the verbage "Flagship Tulsa" was. 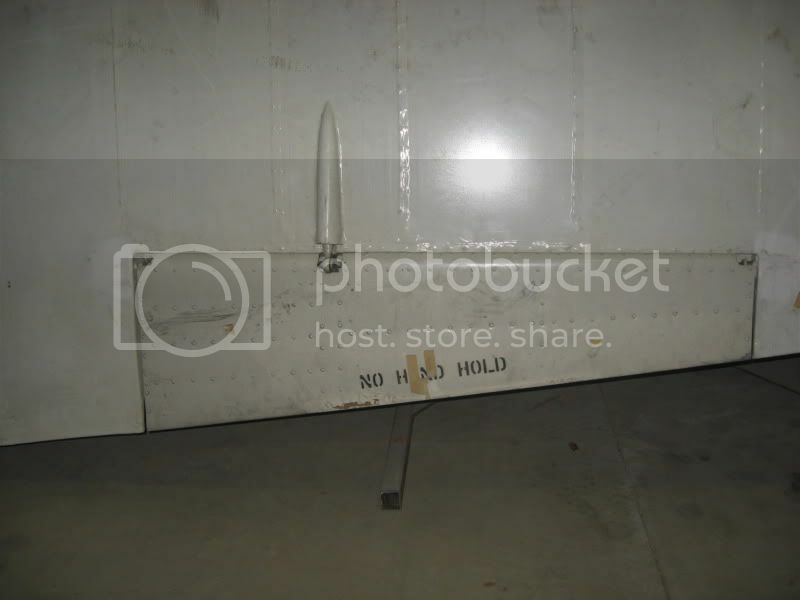 I am curious to see if there is a shadow of that lettering that has somehow survived underneath the various paint schemes that were on the airplane. Lots of times shadows survive, and I just think it would be cool to find. Another question for everyone... I just got this photo (part of a pair) off of ebay. 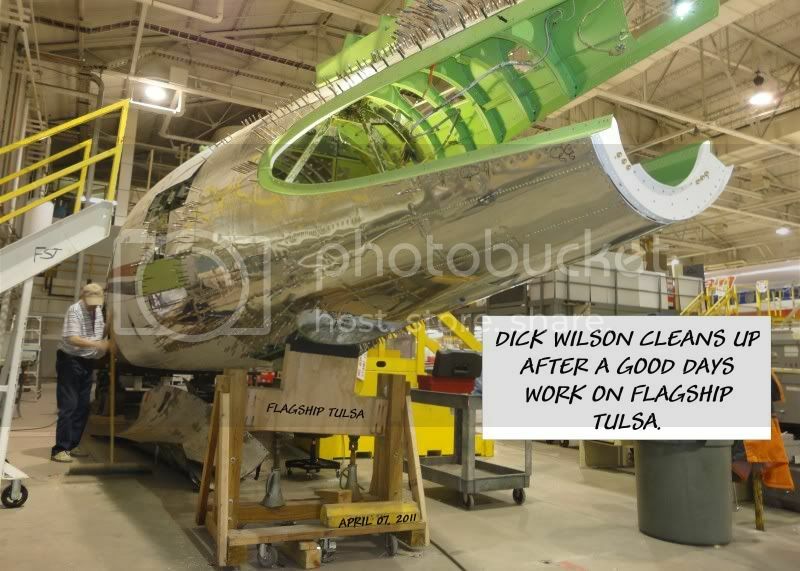 It is clearly NC18141, and you can barely read "Flagship Tulsa" on the nose. 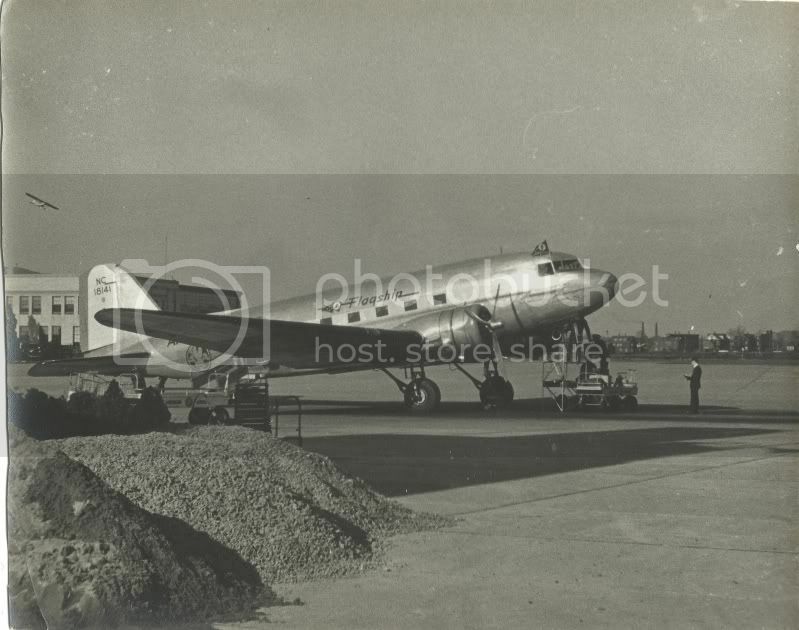 My question- can anyone identify the airport at which this photo was taken? That big building in the background should be somewhat distinctive, I would think. Anyone? Thanks! 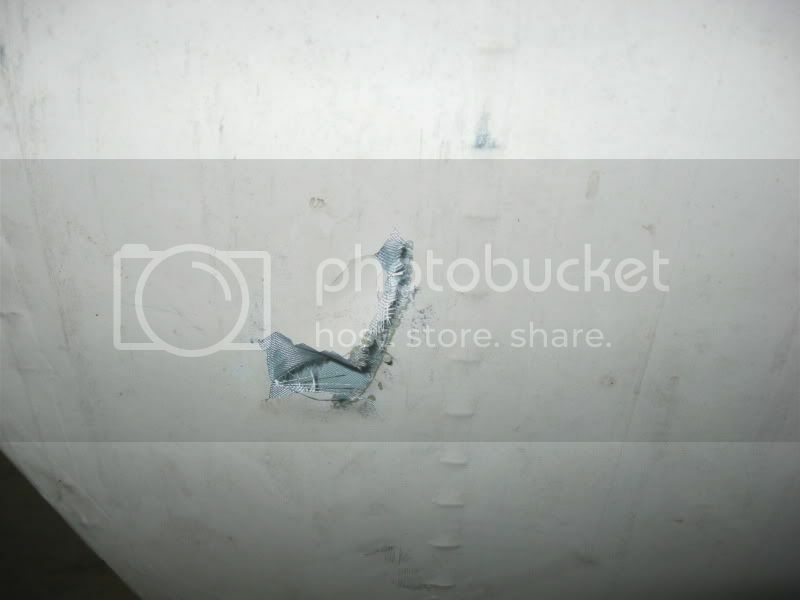 When we stripped the paint off of our 1953 Cessna 170 vertical fin we found the shadow of the original logo and El Salvadoran registration number as applied by the factory. Just apply the stripper and let it do it's thing. No brass brushes or scotchbrite. Nothing stronger than plastic bristles. I have been dealing with old markings on a polished surface, but from a different perspective. In my case, I am trying to make them go away. Even after hours of polishing with various grades of polish, the telltale signs of those old markings still can be seen from certain angles on a bright sunny day. I would be surprised if you are not able to see those original letters. Good luck. Been working on polishing out old paint lettering on our C-47, and haven't found anything that removes the "ghost" other than lots and lots of elbow grease. Looks really good. Looks like she was in real good shape to begin with. I'll need to come up from Norman, Oklahoma to pay you guys/gals a visit. Maybe toss in a few bucks and some sweat equity... Cheers! Come on over, we can find something for you to do! 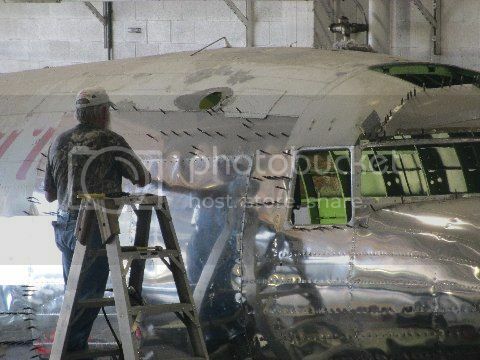 Just curious, are you guys going to strip the paint from the rest of the fuselage or will it eventually all be re-skinned? Awesome project!! !